You must preregister at least 5 days before exam. 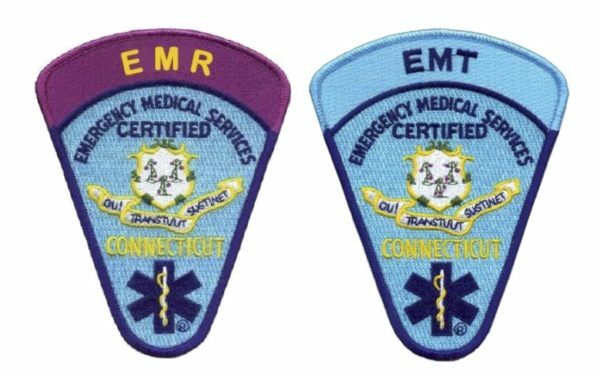 This is the written exam for EMR/EMT Refresher or for previous failure of refresher exam. Test is administered at 2pm. Please arrive 15 minutes before exam. Registration is on a first come first serve basis. There is no waiting list. There are no registration transfers allowed, please choose your testing date carefully. Payment (by credit card only) is due at time of registration. Payment is non-refundable. In the event that that an exam is cancelled (inclement weather, catastrophic event, or lack of candidates), your registration will be transferred to the next available testing date. If an exam is cancelled, you will be notified via email and it will be posted on this site. If you register for a date, you own it. No Refunds for whatever reasons. We cannot replace you with anyone else per OEMS. By you registering for an Exam you agree to all terms of this Exam. You must bring photo ID.